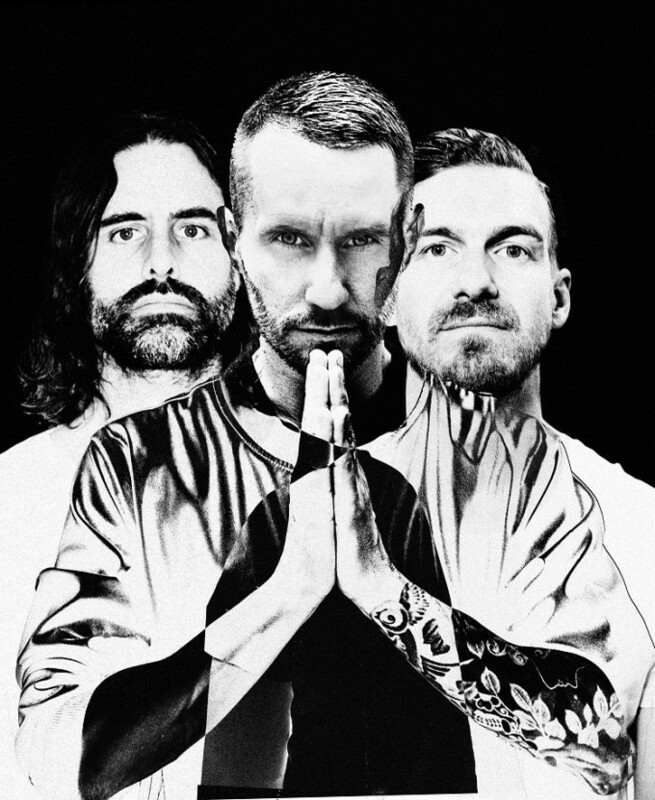 The latest single to be plucked for single status from the latest Miike Snow album ‘iii’ is ‘My Trigger’. And said single now has a music video to call its own. The clip opens with a shot of the much talked about ‘situation room’ at The White House where a heated discussion is occurring and a forlorn-looking President stares at a just-opened box with a big red button inside that simply reads, “Launch Nukes”. He’s then transported into a daydream, where a temptress in a satin silver gown reclines upon said red button, willing him to push. In the meantime, a similar situation is happening in the Kremlin, where their powers that be too are ready to push the big red button. Emotions are charged. Can anything possibly diffuse this situation before it really escalates and triggers are pulled? Or are we headed for all-out war?